A compilation of Arabic Nursery Rhymes and songs by Little Thinking Minds featuring the popular Arabic nursery rhymes from the first three DVDs: Animals Around Us, Colors Around Us and Shapes Around Us. This audio CD has great Arabic songs in the fusha language that are educational, catchy and easy for children to sing. 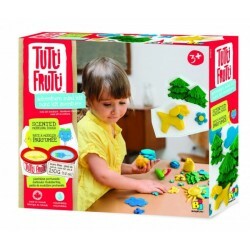 Tutti Frutti is designed for modeling and simulation. Weight for molding plastic has excellent prope.. 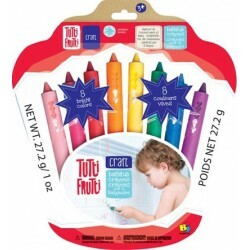 These Tutti Frutti pencils for the bath allow small artists to continue their drawings in the bath w..